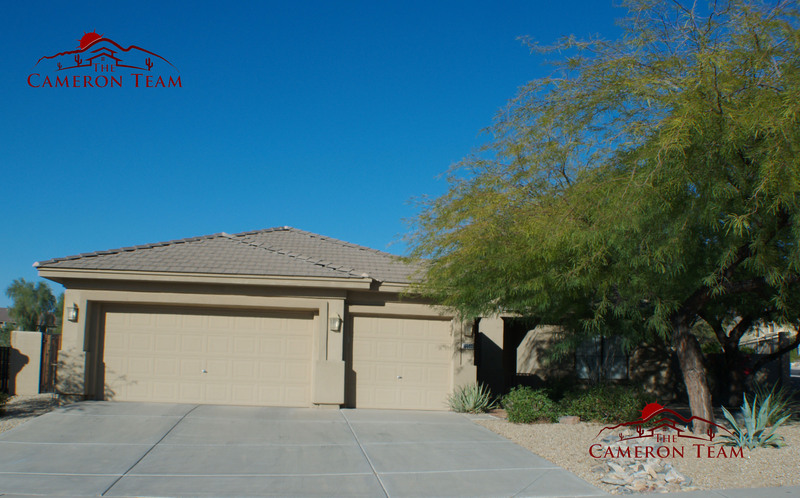 The Santan is a single story home, 2,200 square feet with 3 bedrooms, 2 bathrooms and great room floor plan. The entry of the lovely home brings you into the living and dining room with direct access to a den, which is standard in all models. Some models chose to create a fourth bedroom instead of the den. Through the dining room hallway, you will enter into the family room. The family room features an open feel as it is adjacent to the kitchen. The kitchen has a middle island and breakfast nook. 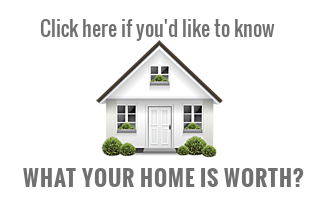 All bedrooms are located on one side of the house. 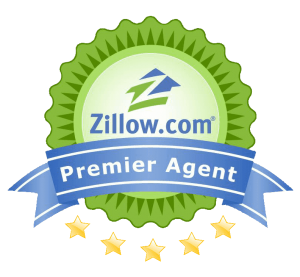 The master bedroom is very spacious with sitting area and some models have a fireplace too. 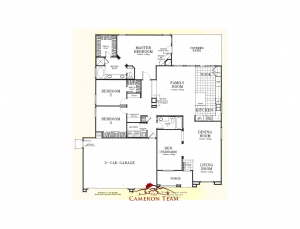 The master bath has double sinks, separate tub and shower, and a extra large walk in closet. The master bedroom has views of the backyard and surrounding mountains and some models have French doors leading outside to the backyard paradise. 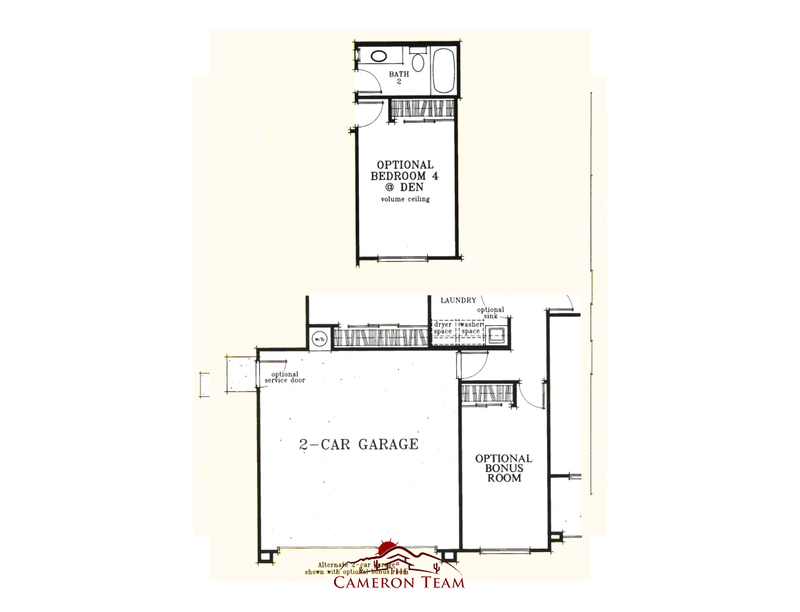 Outside of the Master Bedroom, you will find the two other bedrooms, each with a closet. 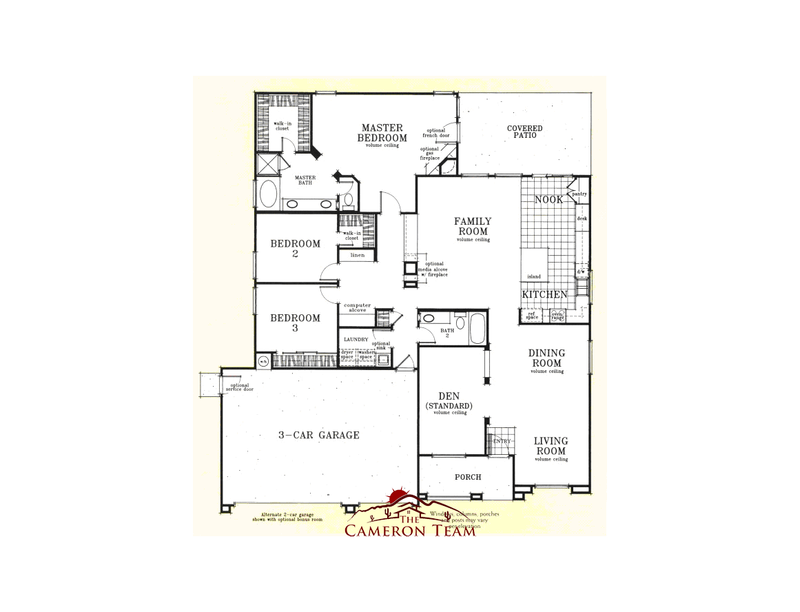 The full size bath is located outside of the bedrooms and near the family room. 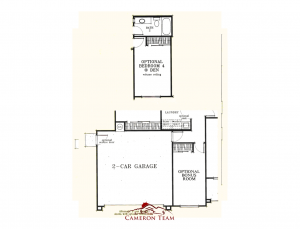 This home has a three car garage with access to the side yard.